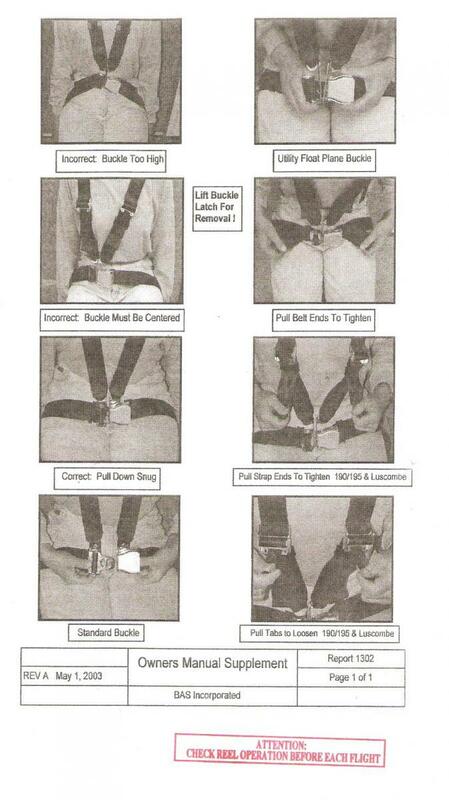 PDW is now equipped with an inertia reel type safety harness for both the pilot and co-pilot position. 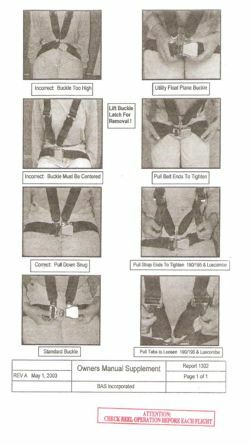 Please inspect the function of the shoulder harnesses prior to your flight and pay particular attention to the fitting, especially for your passenger; refer to the attached picture. Click here for a larger image. Thanks and have a safe flight. TIME OF COMPLIANCE: At engine start in cold weather. In extremely low temperatures, oil congeals, battery capacity is lowered, and the starter can be overworked. Improper cold weather starting can result in abnormal engine wear, reduced performance, shortened time between overhauls, or failure for the engine to operate properly.